The Prince George’s County Fire/Emergency Medical Services (EMS) Department is pleased to announce that Assistant Fire Chief Alicia A. Francis was selected for The Knights of Columbus “Career Fire Fighter of the Year for 2015” award. The annual Public Safety Award Ceremony was held on Saturday, January 30, at the Knights of Columbus in Bowie. Francis was joined by about a dozen friends and co-workers at the ceremony. Some people find their life’s calling through education or by following in the footsteps of a family member. For Alicia Francis, it was a head-on vehicle collision that led her to discover what she wanted to do with her life. On December 25, 1990, an inattentive driver took a left turn and hit her head on, leaving her unconscious and with a nearly severed right leg. It took two years of painful and challenging rehabilitation before she was able to walk again. However, the crash ignited within her a new passion. After being saved by the paramedics and their assurance that she was going to be okay, Francis felt she had to give back. She now knew without a doubt what she wanted to do and began her career with the Fire/EMS Department on July 10, 1995. During her tenure, the 20-year veteran has served at several fire stations throughout the County and even went back through the academy and cross-trained to become a firefighter. Assistant Fire Chief Francis climbed the ranks of the Department and was promoted every two years since 2006. Fire Chief Marc Bashoor, recognizing her hard work and dedication, selected her to be his executive officer. She accepted the position and became the first African-American woman to work directly with the fire chief in that capacity. Two years later, in February 2014, the woman who at one time wasn’t sure she would ever walk again became the first female director of the Fire/EMS Department’s Training Academy as an Assistant Fire Chief. 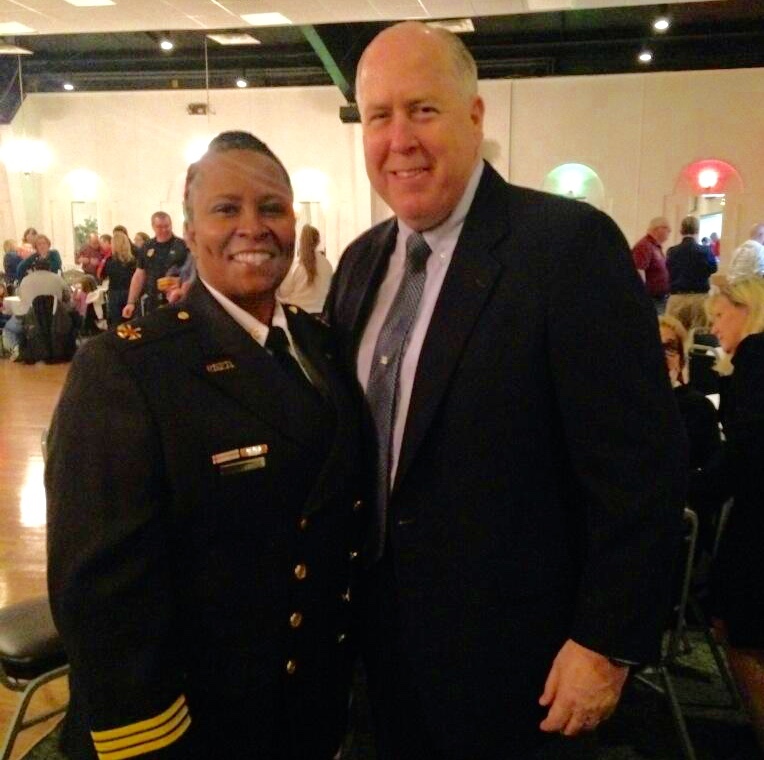 Becoming a member of the Fire/EMS Department presented many challenges for Assistant Fire Chief Francis, including and especially handling the pressure of being a woman. The Bowie resident was once told that women don’t belong in the fire service. However, she feels times have changed since that time and is proud that women are finally being recognized and respected in the male-dominated field. She is honored to have been instrumental, along with other female pioneers in the fire service, in the breaking of those barriers. Assistant Chief Francis, who believes that one should endeavor to remain in a life-long posture of learning, mentors both high school students and adults. Her philosophy is “My hands are extended to the next person to pull them up beside me or even push them ahead of me.” She is a woman of strong faith in God and enjoys singing with her church choir, The Levites. 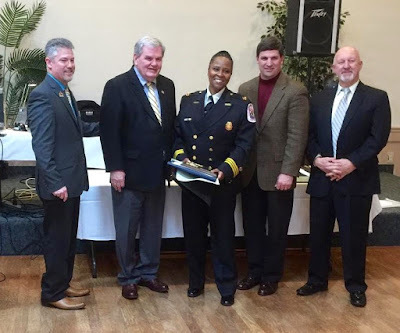 Assistant Fire Chief Alicia A. Francis, currently the Director of Operational Compliance and Officer Development, has over the years proven to be an asset to the Fire/EMS Department. 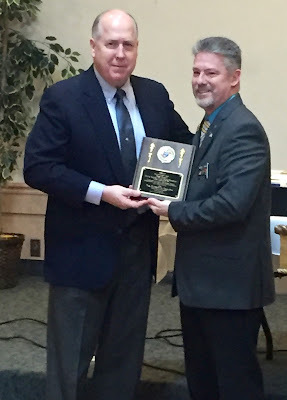 Also receiving special recognition on Saturday evening was Mark Magaw, Public Safety Director of the County. 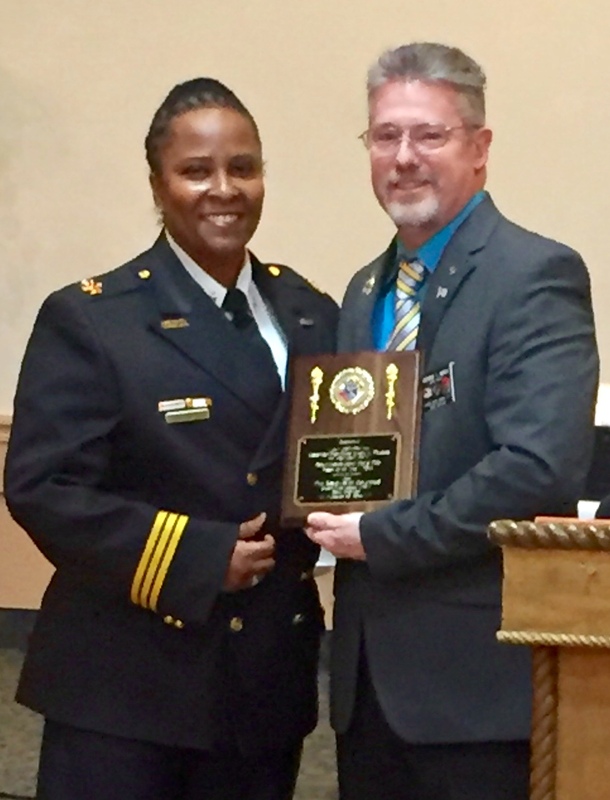 The Bowie Knights of Columbus recognized Magaw for his many dedicated years to Prince George’s County while serving as Police Chief. from the Knights of Columbus.